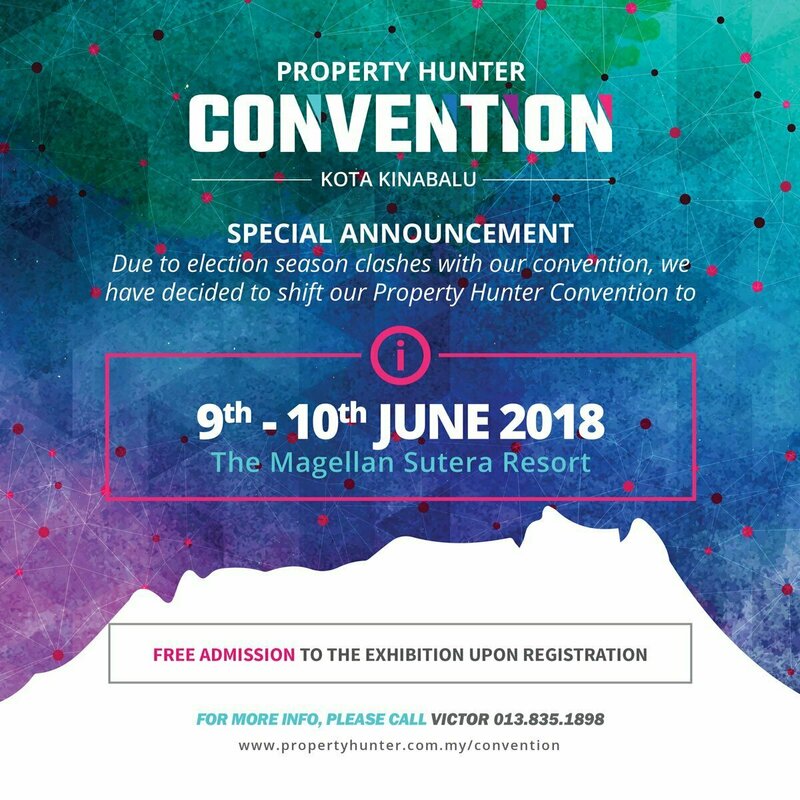 Property Hunter under Maxx Media (S) Sdn Bhd will be hosting its first ever Property Hunter Convention this weekend from 9-10 June 2018 at the Magellan Sutera Harbour. Property Hunter Convention gives value to everyone coming to the show by having multiple programs happening concurrently within the convention. This unique 2-day event will observe the presence of prominent industry players under one roof, empowering the audience by welcoming them to mix with industry players. Property Hunter Convention, touted to be the largest property exhibition in East Malaysia, will be an opportunity for potential buyers and sellers. This two-day event will be free but attendees are encouraged to pre-register at the Property Hunter website to skip the queues. Talk sessions require tickets, however. 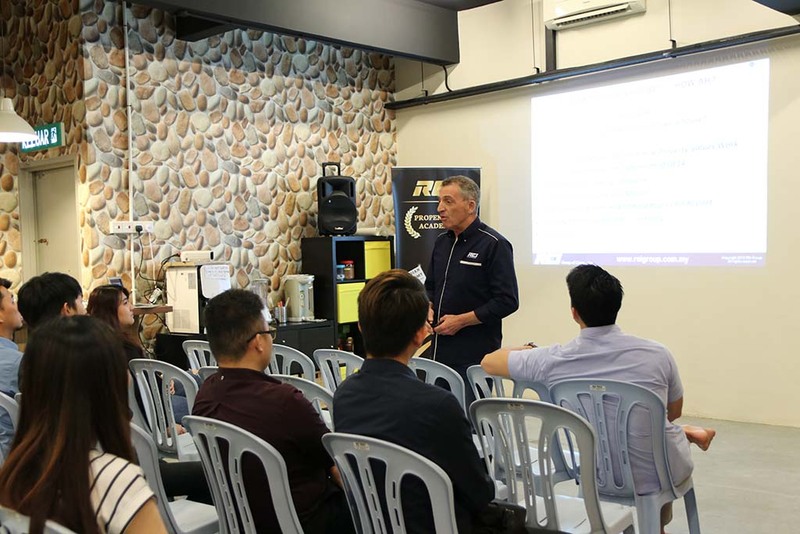 For those seeking to attend the myriad talks happening at the event that caters to first-time buyers to seasoned investors to industry players, tickets must be produced and are sold online at the Property Hunter website. These tickets will enable access to all the talks throughout the 2-day event and will be sold at-the-door on event day for RM150. Grab is also offering a promo code to attendees to and from Sutera Harbour on the event days. Using promocode GRABPHUNTER on the Grab app, riders will be entitled to RM5 discount per trip. The Convention will see familiar property players – Gamuda Land, BinaPuri, Titijaya Land Berhad showcasing their latest projects, among others. There are also some notable projects to look out for namely, Weston Development Pty Ltd (34 Merrifield Avenue Kelmscott, Western Australia), NCT (Grand Ion Majestic, Genting Highlands), Hap Seng Land (Akasa, Cheras South and ARIA Luxury Residence, Kuala Lumpur), Mah Sing (M Vertical, Kuala Lumpur) and UM Land (Albury @ Mahkota Hills, Negeri Sembilan). Property Hunter Convention is supported by DBKK, SHAREDA, MIEA and sponsored by Nippon Paint Malaysia, KOHLER, Tanjung Aru Eco Development, Sinobest Pacific Investment, Regus and Asia Plantation Capital Bhd. 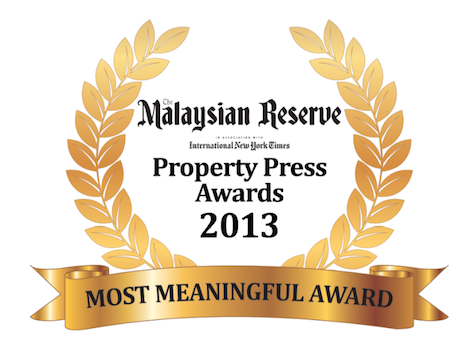 Property Hunter Convention will kick off on 9 – 10 June at Magellan Sutera Harbour Resort. This two-day free-admissions event will be open to public from 10am – 6pm. For more details about the Convention and talk tickets purchasing, visit www.propertyhunter.com.my/convention.